Install the RA Rock Android App - Instructions on how to Download, Install, and Use the RA Rock Android app. 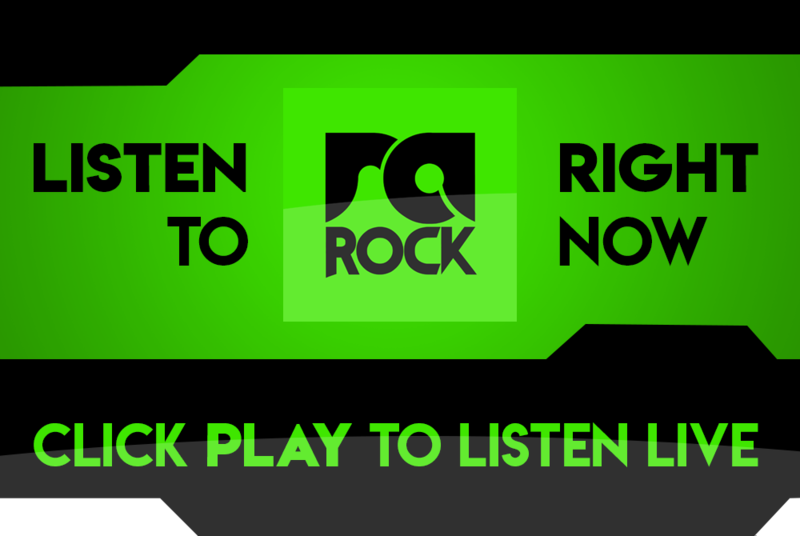 You can listen to SA’s Real Rock Radio wherever you are on your Android phone or tablet. 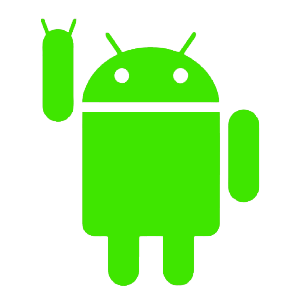 We have a simple and easy-to-use Android app that enables you to listen to RA Rock on the go. 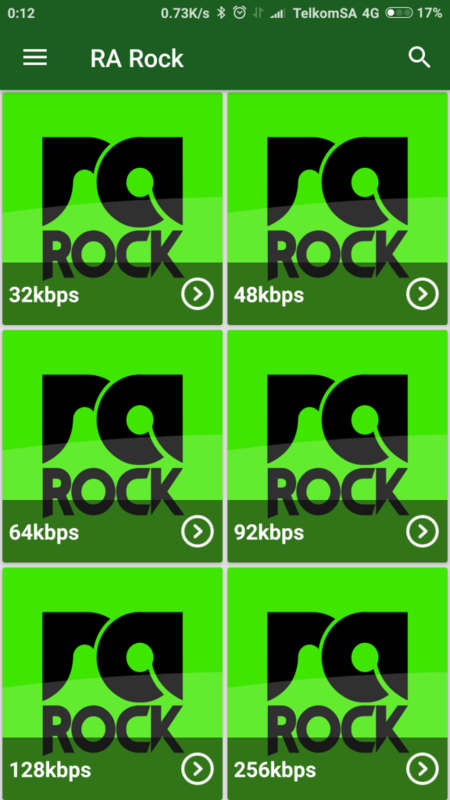 Follow this easy step-by-step guide on how to download and install the RA Rock Android app. 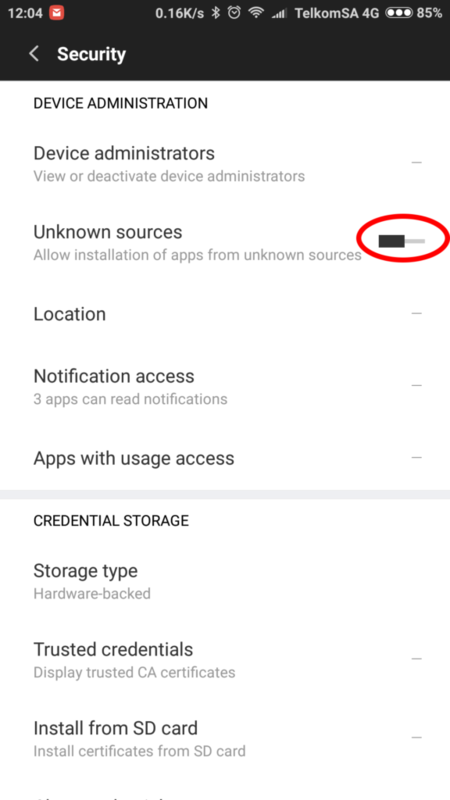 As every Android device’s settings menu is a bit different, the best way to locate the setting you need you’ll have to type in the words “unknown sources” into the settings search box at the top of the screen. Then select the option that appears in the results. Usually Privacy or Security. 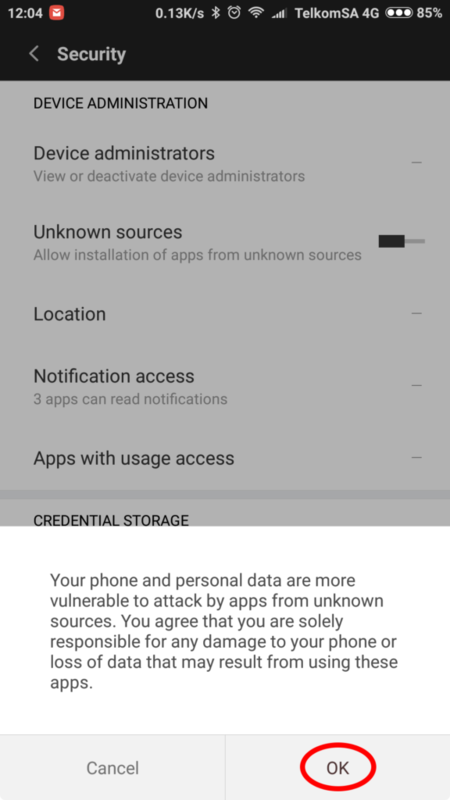 Locate the setting titled “Unknown Sources”. Tap on the button to activate. A window should pop up asking if you would like to proceed. Tap on OK.
Now open your Android device’s browser. 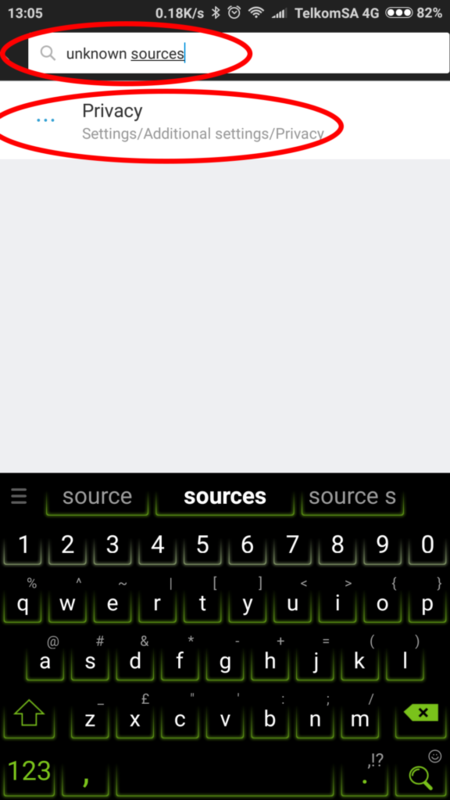 In the address field type in android.rarock.com. A message will pop up asking if you want to download the file. Tap on Download. 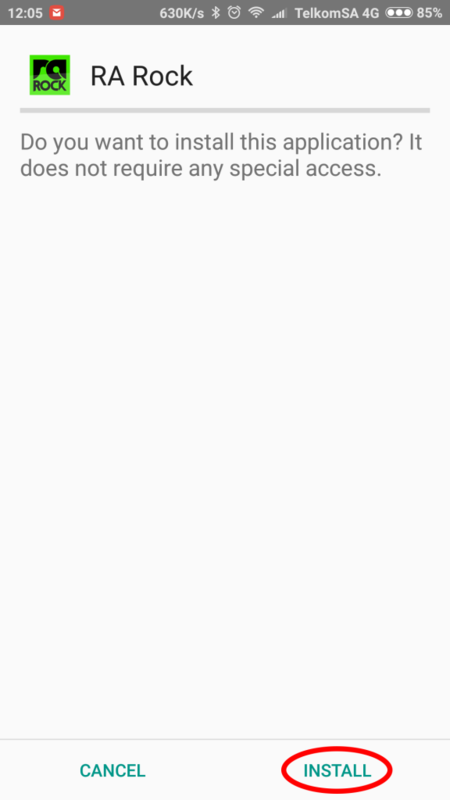 Once the file has been downloaded, open it by tapping on the file name in your notifications menu. A new window will open, asking if you want to install the RA Rock Android app. Tap on Install. Once the installation is done open the RA Rock app. In the app you can tap on your desired stream bitrate. 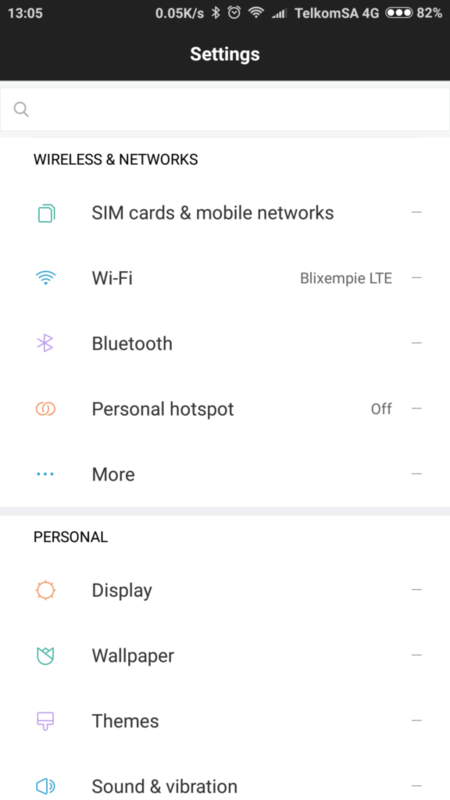 The options are 32kbps, 48kbps, 64kbps, 92kbps, 128kbps, and 256kbps. The lower the bitrate you select, the less of your data the stream will use. The higher the bitrate the better the stream quality. 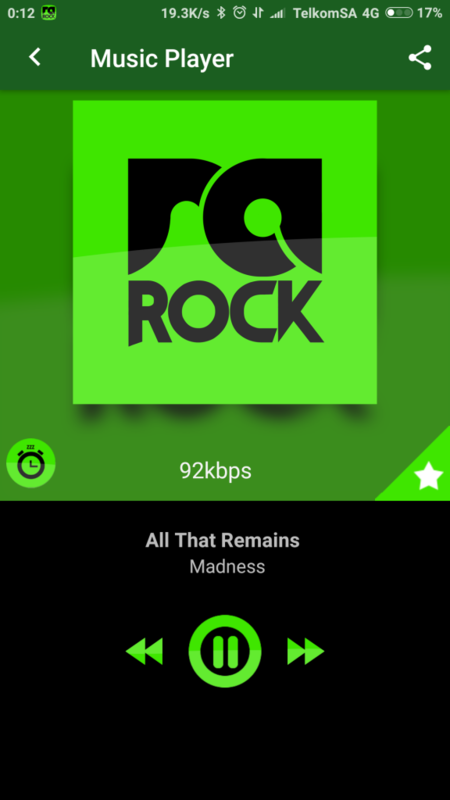 RA Rock should now be playing on your device in your desired bitrate. You can always access the RA Rock app on your Android device by finding the RA Rock icon under your apps. You can easily control the RA Rock app from your Notifications drop-down menu.